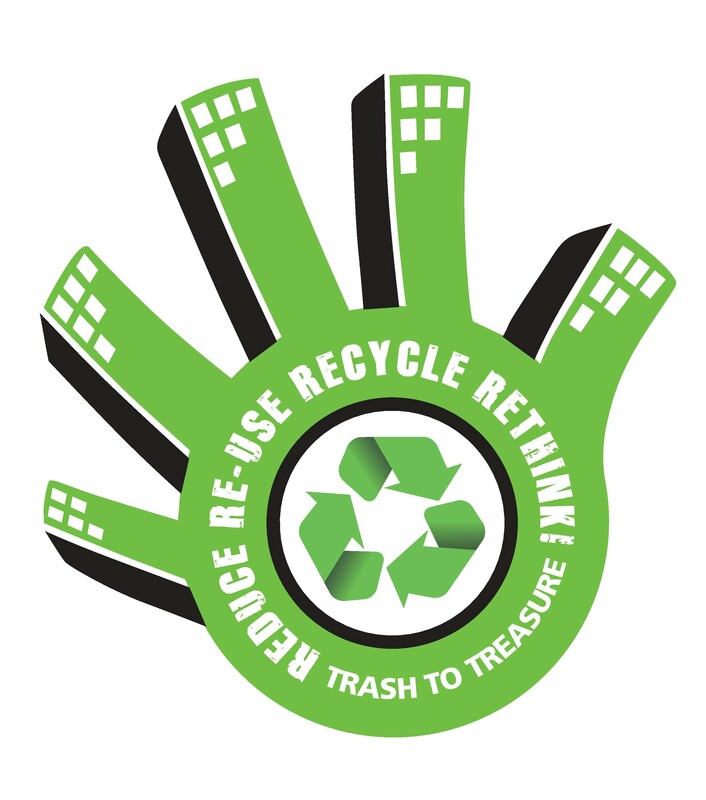 The City of Johannesburg’s Waste Management Entity, Pikitup is pleased to announce that the recovery operation implemented in April to normalize waste removal across the city was successful. We will continue to work hard to ensure the collection of waste is fully normalized, particularly the removal of waste from households, and that no new backlogs develop as a result of irresponsible illegal dumping which continues to occur. Pikitup is grateful for the unwavering support from communities and we shall continue working together in keeping our city clean. As part of the recovery plan, Pikitup introduced a double shift system as a measure to clear backlogs of refuse removal and illegal dumping caused by the five-week long strike. The system comprised of a day and night shift. These efforts were complemented by resources mobilized from all entities of the City and the 3rd party contracted service providers in order to remove the backlog of waste by the end of April. All our workers commenced with their normal scheduled waste management services which includes refuse collection, street sweeping and litter picking, and clearing of illegally dumped waste. These efforts yielded immediate results. Regrettably, we are experiencing minor setbacks in certain regions of the City, particularly areas serviced by the Waterval and Marlboro Depots. Measures have been put in place to address the service interruptions in these areas. We urge residents to play their part by taking recyclable waste to their nearest garden sites or recycling centre. We also call on the residents of Joburg to adopt a zero tolerance approach to illegal dumping and report this, as well as complaints regarding refuse collection and any other waste related queries by dialling the City’s Hotline: 011 375 5555. Illegal dumping can also be logged on the JRA Find & Fix App which can be downloaded to cell phones for free from the Google Play Store.